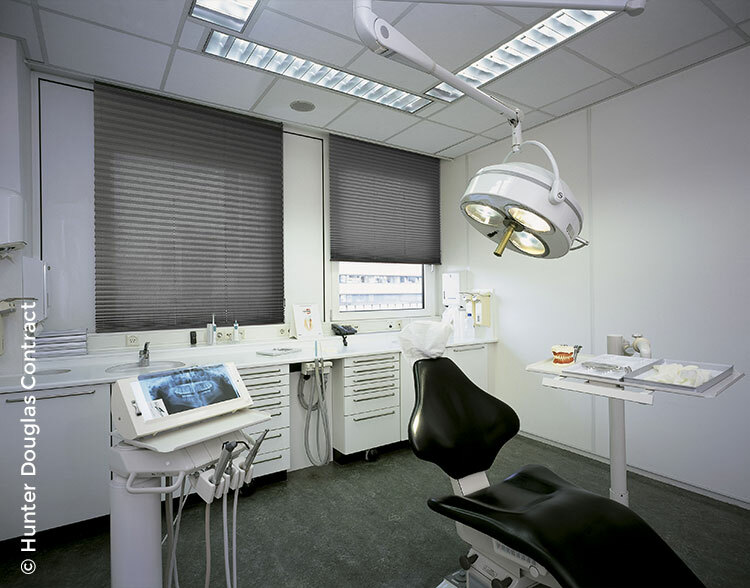 Technology has expanded window treatment options in ways you might not have imagined. Now, even the most challenging window can be outfitted with options that conserve energy, reduce glare and operate at the touch of a button, while tastefully reflecting the client’s business brand. So when skylights add panache but cause thermostats to rise; a wall of windows brightens the workplace but falls short on privacy; or unique circumstances cause a dilemma, we have the expertise to provide the solutions. "The Son Rises to the Top"